Unique Berlin design hotels in ideal locations will enchant you will stylish design elements and original artworks - choose from a range of Berlin art hotels below and book online at the lowest rate guaranteed! You don't just want to sleep in any hotel in Berlin? Well-known architects and designers have created a number of Berlin art hotels that will grant you an extraordinary hotel experience while visiting Berlin. Sleep in a gallery-like hotel, each featuring original artworks by a famous artist. Our Berlin design hotels are all located in prime locations, providing easy access to Berlin's most popular attractions and museums. Each of our Berlin art hotels will inspire you - sleep in an artistic environment and discover the cultural stronghold Berlin. Each unique Berlin hotel by art'otel conveys an arty live style and will provide care, knowledge and inspiration so you benefit the most out of your Berlin trip. The art-themed hotel in Berlin Mitte is ideally located, just minutes away from prime sightseeing locations for art lovers and cultural enthusiast. The art hotel in Mitte combines both historic architecture with modern design and provides a fantastic urban retreat for the art loving traveller. This Charlottenburg art'otel features 152 stylish art rooms, a sauna and a hip Berlin bar where you can zip delightfully on one of our signature cocktails. This is a design hotel in central Berlin with a unique congeniality that is made for an arty hotel stay in Berlin. A unique art hotel chain with design-led rooms and an individual service approach second to none. art'otel differentiates itself from other hotel chains by using an artistic concept with art-inspired staff, who will bring you an extraordinary experience while staying at one of our many central hotels. 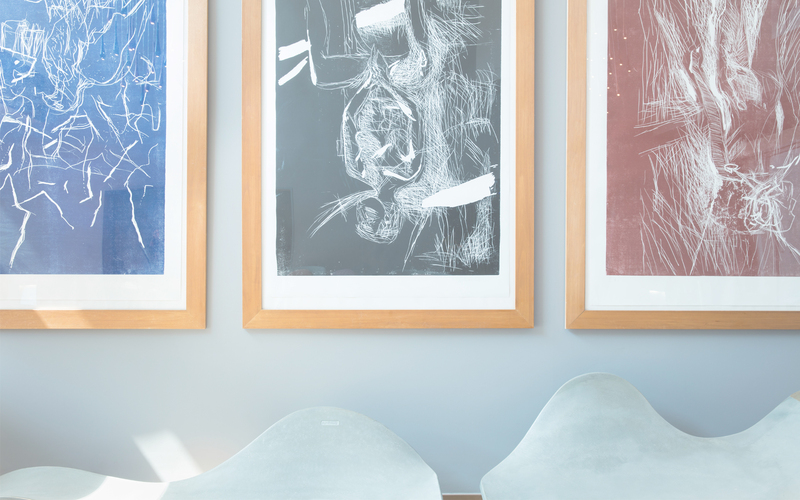 Each hotel displays a collection of original artworks, reflecting a unique art gallery with paintings, sculptures or photographs. Start your day and enjoy a sumptuous breakfast included in your overnight stay.